The next major version of IP*Works! SSH includes a number of changes that enrich the feature set and enhance usability while also implementing the latest protocol and security functionality. Some highlights include algorithm updates for ECC Curve 25519, API update for SFTP Server and SSHDaemon, improved logging options [learn more]. Generic SSH component, Secure FTP (SFTP / SCP), Secure Remote Execution, SSH Secure Tunneling, and much more! IP*Works! SSH is available individually or as part of the Red Carpet Subscription. Download IP*Works! SSH or read the full update details. IP*Works! SSH is a suite of Secure Shell (SSH) enabled components for Internet development. Developers can build SSH secured apps using tools including a generic SSH component, Secure FTP (SFTP / SCP), SExec, SSHTunnel, etc. Easy to use SSH-enabled components supporting major Internet protocols. The following components are included in IP*Works! SSH. Please note that due to platform limitations, not all components are available in all editions. Shows how to use the SExec component to remotely and securely execute commands. Shows how to use the SShell component to remotely and securely execute commands. This demonstrates the use of SSHDaemon to build a simple SSH-Enabled server. Shows how to build a simple SFTP Server. IP*Works! 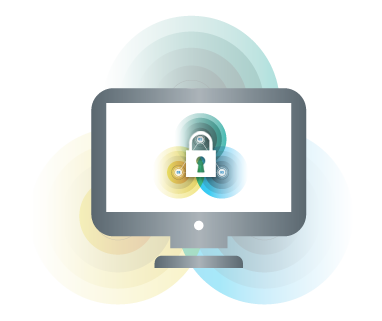 SSH includes everything needed to add Secure SSH Communications to any application - on any platform or development technology.